You have a problem and want it fixed....fast. 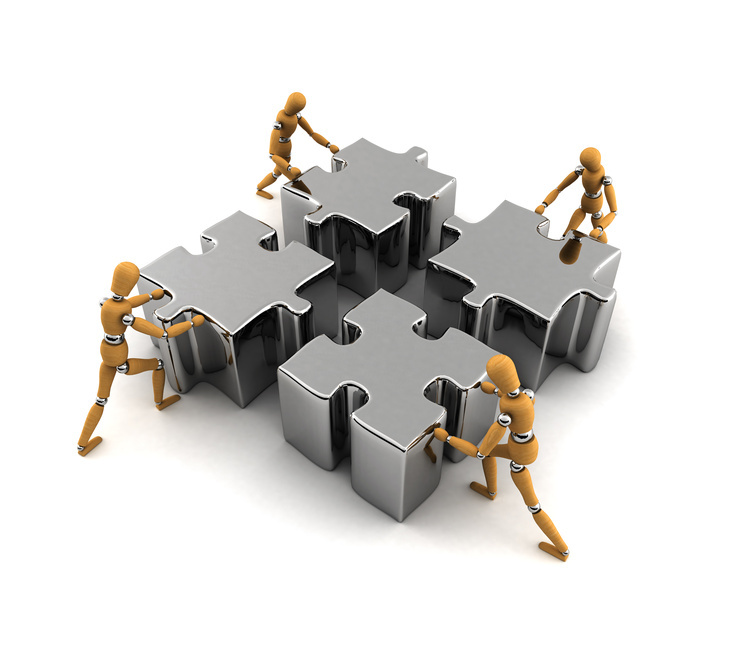 Our consultants can fix that problem, embed the solution quickly and cost effectively. We have the breadth and depth of experience to match the right people who know the business area and can quickly make things right, NOW!! This demonstrates to your customer that you are another step on your Business Excellence journey. When we are involved you WILL get your deliverables, that is what we do. Our aim is to deliver customer satisfaction and grow by your recommendation, so your satisfaction and delight is our aim. 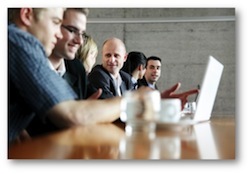 We use the right tools from the industry standard toolkit of Lean and Six Sigma. All our people are experts at solving and imbedding solutions for many years, a few companies we have work with are shown here. We usually work along side your people or if required as a separate standalone team and deliver the improvement solution and any supporting systems to enable that solution to continue without our intervention to deliver a permanent improvement. We will work with you so that you get the right option, which will deliver what you require and you can be assured that we have done this in many organisations, so we will deliver. 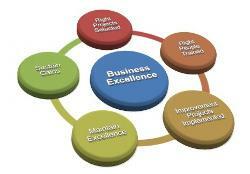 All adding to the organisation's journey toward Business Excellence. Also with our Global Team we are where you are and with the right language and skills knowledge. Contact us to discuss how we can help you achieve your Business Aims.